Guidebooks and travel itineraries are certainly not without their merit, but if you want a deeper understanding of what makes Tokyo... well, Tokyo, then you should curl up with a good book. The following is a list of five books that explore different aspects of Japanese culture and how they manifest themselves in the nation's capital. Michael Booth combines the curiosity and acerbic wit of a seasoned travel writer with the culinary knowledge and expertise of a Michelin Star chef in this food log turned travel memoir. Japanese cuisine, or washoku, was designated an element of Intangible Cultural Heritage by UNESCO in 2013, and Booth celebrates the craftsmanship and artistry behind this accolade in all its splendor. A significant portion of his memoir focuses on Tokyo. The capital city of Japan is arguably the gastronomic capital of the world, with over 500 Michelin-awarded restaurants spread across the metropolitan area. He combines a variety of recommendations—from affordable to considerably less so—with a collection of whimsical, anecdotal accounts of his time spent with his family in the Land of the Rising Sun. The lengthy opening quote of Chris Kohler's Power-Up perfectly sums up what this book is all about—it is a wonderful treatise on video game industry in Japan. Tokyo is synonymous with video games, and Kohler highlights the importance of this in Japanese culture, all while paying homage to the people and companies who pioneered the cultural phenomena that video games have become. One of the most interesting chapters, "Adventures in Akihabara," focuses on Tokyo's video game and pop culture mecca, with pro tips on where you can nab yourself some retro video game hardware or classic rare titles, and also where you can go to swoon over the panoply of games never released outside of Japan. 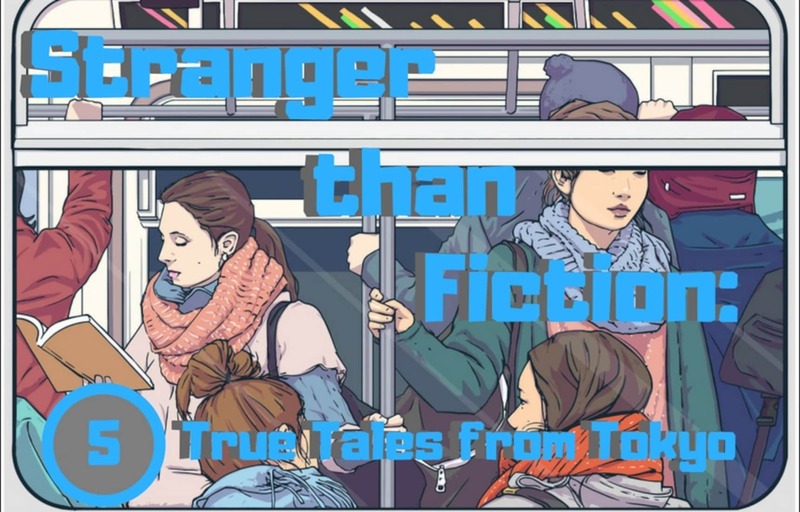 A must-read for any video game fan who intends to visits the Japanese capital. Another inexorable pillar of traditional Japanese culture is sumo, the national sport of Japan. Gaijin Yokozuna is the tale of Hawaiian-born, aspiring sumo star Chad Rowan. At the age of 18, Chad moved from the sandy beaches of his native Pacific homeland to the concrete metropolis of Tokyo in pursuit of the most unlikely of dreams—to rise to Japan's top sumo rank, Yokozuna, as a gaijin (foreigner). Sumo is the embodiment of Japanese cultural values, with deep roots in Shintoism—one of the nation's primary religions—and Rowan's story provides readers an interesting peek into what it's like to be immersed in (and to conquer) this world as an outsider. Gaijin Yokozuna is a comprehensive introduction to of one of Tokyo's most popular and unexpectedly bizarre pastimes. The Yakuza are to Tokyo what the Mafia were to mid-20th century New York. They are embodiments of the seedier sides of Japanese culture. 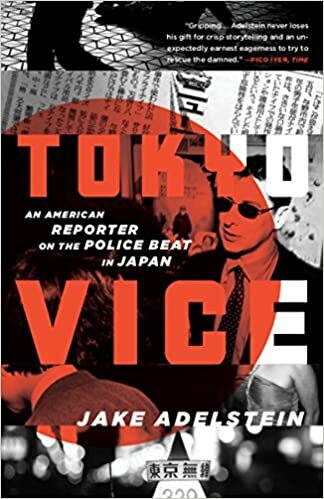 Jake Adelstein, a former American journalist for Yomiuri Shinbun (one of Japan's most prestigious media outlets) artfully details his accounts in dealing with Japan's 80,000-member strong organized crime syndicate in this autobiographical tale. It's an analysis of Tokyo's criminal underbelly by a man who was granted unprecedented access to Yakuza members, which eventually led to an altercation with one of the organization's most notorious bosses, Tadamasa Goto. As one of the safest countries in the world, Adelstein's firsthand account shouldn't necessarily instill fear in its readers. Rather, it should be appreciated as a fascinating exploration of a dark side of the city that is hidden in plain sight, told by a man with an infallible sense of journalistic integrity and nerves of steel. What better way to gain an understanding of Tokyo than from the late, great Japan travel expert Donald Richie? The American-born author of the timeless classic The Inland Sea turns his attentions to his adopted home city of Tokyo in this journal, which contains insights from living in the Japanese capital for over 50 years. This short and sweet account of the city starts at its original epicenter, the Imperial Palace, before spreading its tendrils to all corners of the urban metropolis in a way that mirrors the city itself. 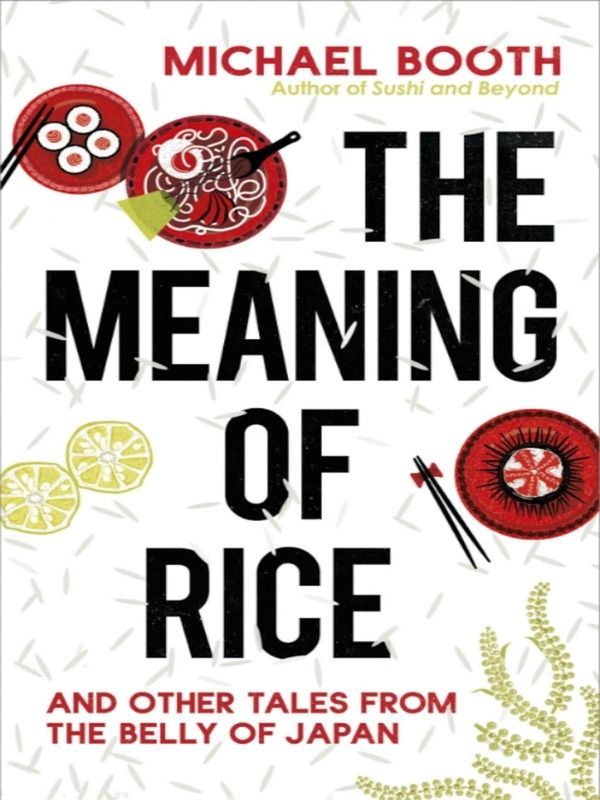 He combines the narrative with his unique perspective on the Japanese people, their sensibilities and the trajectory that transformed their society from a post-war slump to one of the world's economic leaders. Richie's musings come with his trademark philosophical insight, poetic prose and often brutal honesty.